﻿ River Run Park - Ohio. Find It Here. 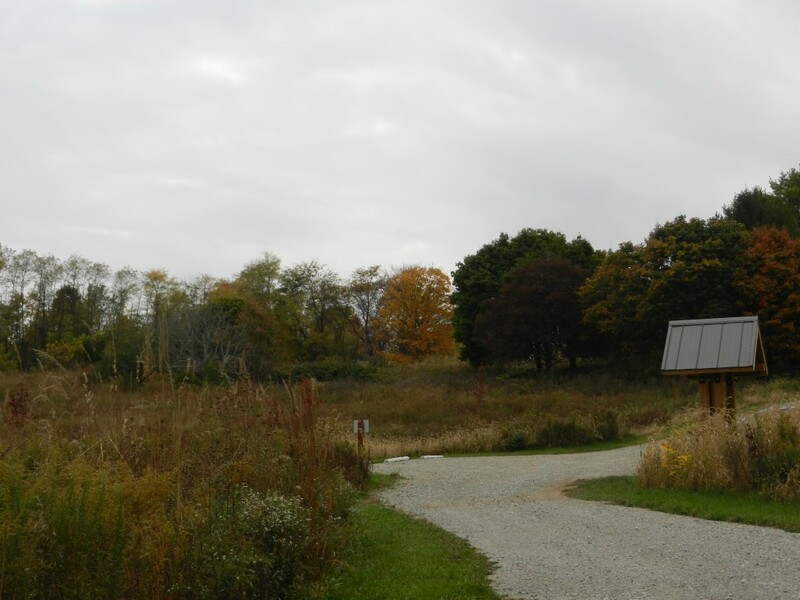 River Run Park, part of the Preservation Parks of Delaware County park system, serves as a place to drop a canoe or kayak into the Olentangy River. 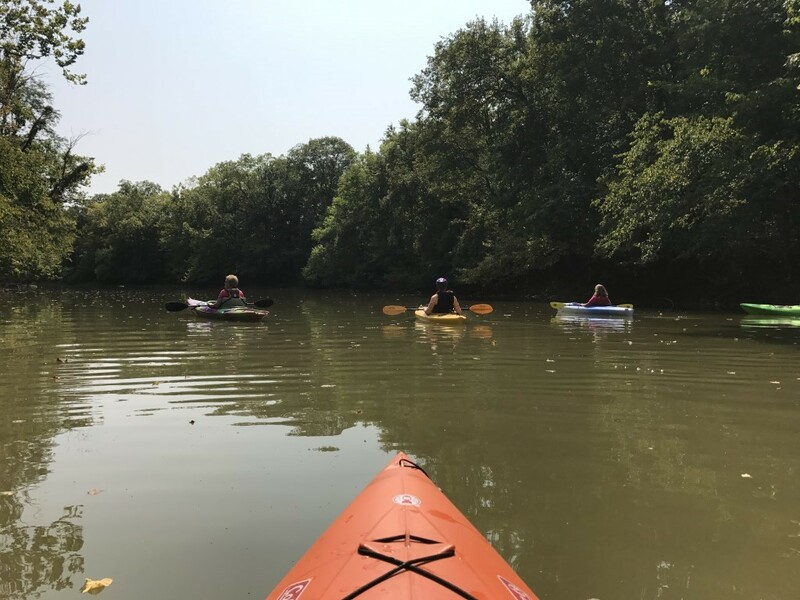 When river conditions are right, kayakers and canoeists can float for 6.5 miles to Mingo Park in Delaware City, where they can pull out of the water. During a trip down the river, paddlers might see bald eagles, great blue herons, cliff swallows, soft-shelled and painted turtles, a variety of ducks, white-tailed deer, muskrat, mink and other wildlife. Watch for interesting geologic features, including concretions and layers of shale. The park is located just south of the Delaware Lake Dam, and information on the park page includes a link to the Army Corps of Engineers page that describes the river flow conditions. The web page also includes a map of Olentangy River access locations.